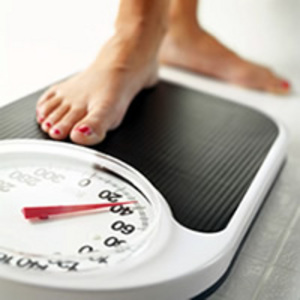 Struggling to lose weight? Are you ashamed of how you look? Have you tried every fad diet and dangerous weight loss gimmick only to fail each time? It’s alright. You’re a great person who has simply put her faith in the wrong people. You’ve been given the wrong information. We all have. Ever wonder why it is that even though we all have different body shapes we all want to look exactly the same? Questions like that and more will be answered in this awesome new program..